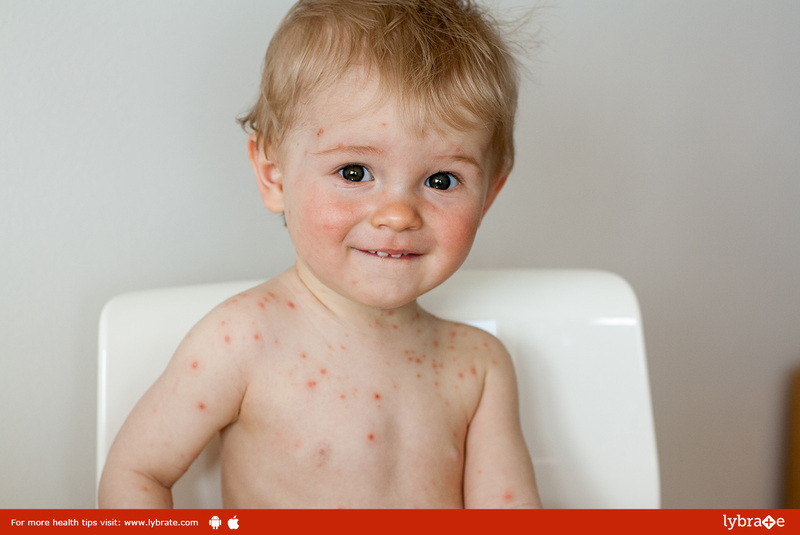 Most infant rashes and other newborn skin conditions are very common occurrences and you should not be worried much as the symptoms normally disappear in a week or two. Most of the above mentioned rashes are not harmless at all and they do not last for more than a fortnight. There are however certain cases when symptoms may persist for a number of weeks and this could be a sign of infection. In such cases, you may need to contact your doctor.